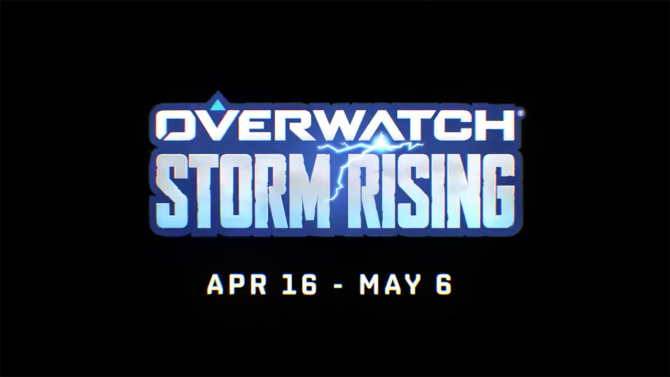 Yesterday brought the exciting news that another character will be joining the roster for Blizzard Entertainment’s Overwatch in the form of Ana, a new support-sniper hybrid character, while other changes have now been put into place to change some of the dynamics of the existing characters. 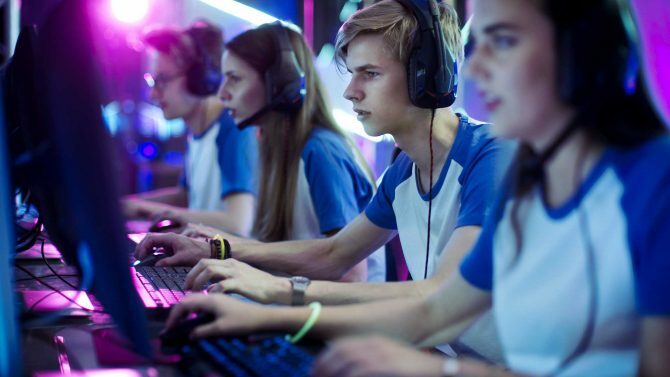 In an update from Blizzard, the studio released new updates in the game’s Public Test Region, where Blizzard provides new updates and changes in the PC version of the game before releasing them to the wider public on PC and consoles. 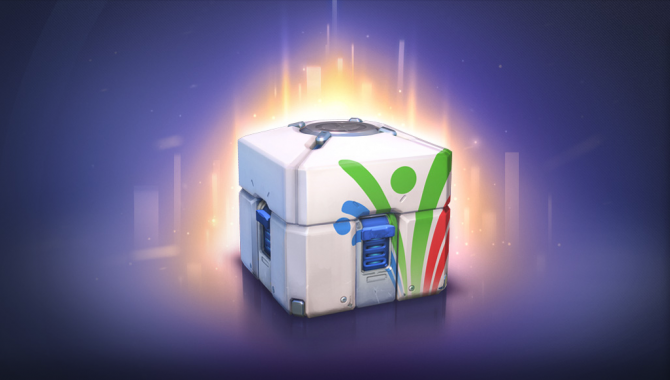 Along with the introduction of Ana as a new character (currently available in the PTR), Blizzard also released patch notes for updates on specific characters in the game. 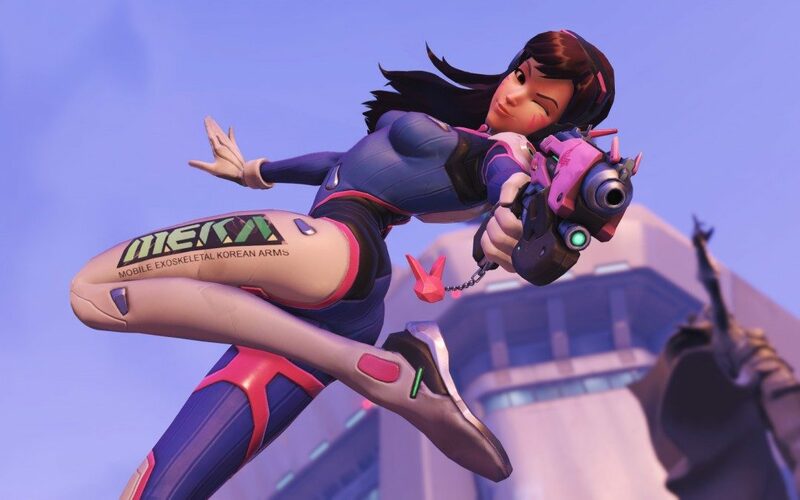 In particular, D.Va has been updated to make her a more viable Tank option, with her Defense Matrix now a secondary fire with its own resource bar, and with changes made to her Self-Destruct Ultimate, which no longer can damage/kill her and has a slightly faster trigger time. Other characters in the patch notes have also been updated, such as Zenyatta (who now has slightly higher shields and faster projectiles), McCree (with increased range), Mercy (with increased Damage Boost), Roadhog, and many others. Developer Notes: Mercy’s ultimate is one of the most powerful abilities in the game; however, players would often fly into the fray and die while using it. With this update, Resurrect will now take a bit longer to charge, but Mercy will be a lot safer when activating the ability in the middle of combat. In addition, we always intended Mercy’s Damage Boost beam to be her primary method for dealing damage, but it often felt so weak that you were better off pulling out your blaster. To help address this, we’ve slightly increased its potency.